This term we have been looking at Manfred the Baddie as inspiration. We have written our own narratives about Baddies we have made up. This term we are looking at the text Gangsta Granny by David Walliams. A couple of examples of our Diary Entries, written as Matilda about her first day at school. Writing inspired by Matilda by Roald Dahl. 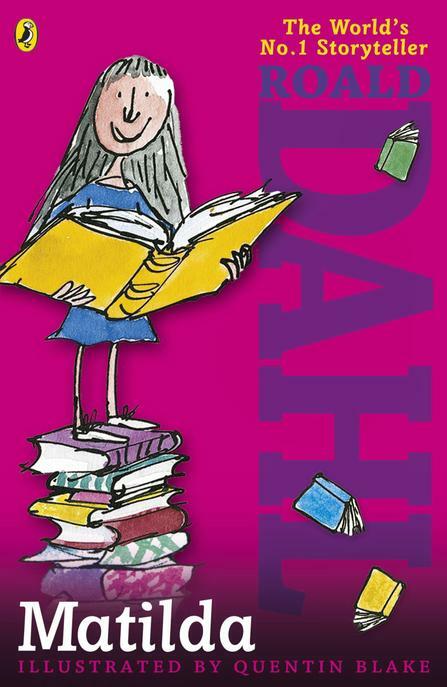 We are reading Matilda this half term and this will focus and inspiration for our English work.